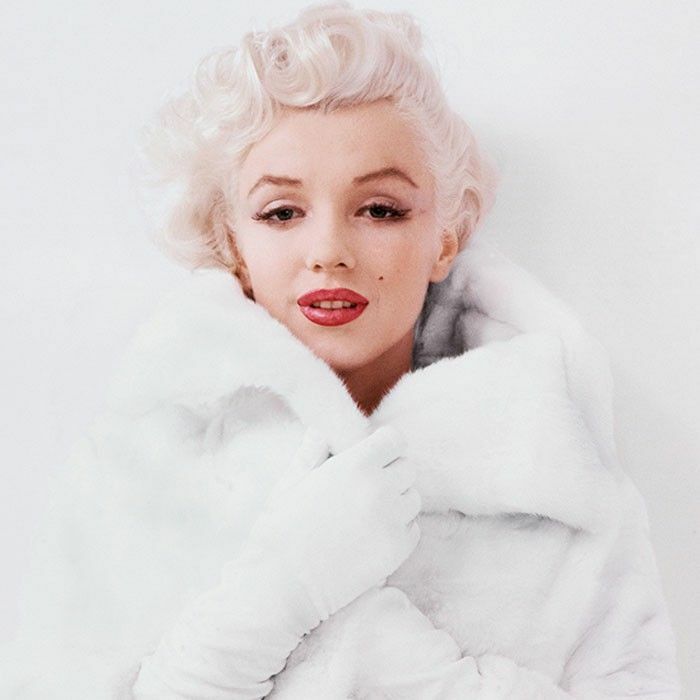 It’s not her birthday or any sort of Marilyn Monroe anniversary that we know about, but we don’t need such things to celebrate her influence on the fashion world. The actress continues to be a source of inspiration for style and body positivity over 50 years after her passing, and for good reason. After all, so many images of her have become completely iconic (the Seven Year Itch dress moment being one of our all-time favorites). Because it’s summer, we dug through the Monroe archives (a fun task, indeed) and curated a stylish assortment of the icon in her best swim looks—and trust us, they weren’t in short supply. Scroll down to see the photographs, and also be sure to check out these never-before-seen images of the actress, plus this story that shows how much her old shopping receipts are selling for (it’s shocking!). Beach days are the best days. She wore an (not so) itsy-bitsy teeny-weeny polka-dot bikini. Because everyone should walk their dog in a swimsuit at least once. We want to re-create this photo for Instagram. We're not sure what's going on here, but we're not opposed. One-piece swimsuits have always been in style. The higher waist makes this set a flattering choice. A front cutout is an instant update to your standard one-piece. The white ribbon trim makes this navy duo feel extra special. The inward-facing stripes are sure to be slimming. A swimsuit with a matching cardigan? Sold. We can definitely see Marilyn Monroe in this ruched onesie. Gingham prints feel fun and fresh for summer. Check out eight fascinating facts about Marilyn Monroe.